Is the Advanced Magic of the Shem ha Mephorash suited for beginners? Yes, it is an excellent starting point for beginners. The materials begin with the important fundamentals and cover rarely revealed techniques and principals, before presenting the advanced magical methods. Is this another Grimoire for the evocation of the 72 angels? This is a different kind of manual and not a rehash of well known materials. You will be able to tap into the source power of the names and then summon to help you hundreds of angelic and djinn beings. I heard that the angels of the Shem are dangerous to work with. Is this true? There is no disputing the angels of these names are very powerful. This is why it is important to have the right methods for a safe experience. There is some speculation that negative results where due to the unintentional mistake of using demonic seals as angelic ones. This is why the right guidance is essential to getting the best and safest results every time. Do you teach how to use the Shem Angels to control and bind Goetic spirits? There is no genuine connection between the Shem names and the Goetia Grimoire. Authors have tried to paint that connection because there are 72 names and 72 demons. The similarity in numerical count doesn’t automatically mean spiritual correspondence. If you want to summon the demons under domain of angels, you’d be better off calling them with angels mentioned in Grimoires such as Testament of Solomon. I’ve always heard there were 72 angels. How did you end up with 720? 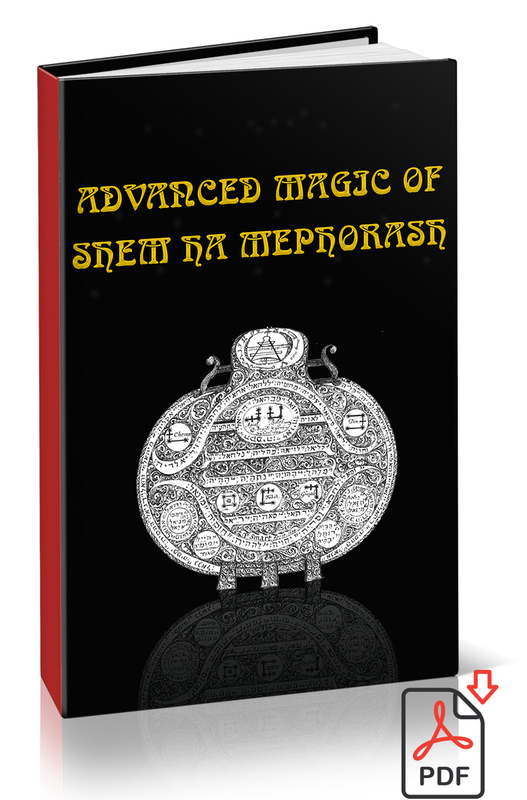 The system of Shem ha Mephorash is based on literal Kabbalah. There are very specific methods used in the art of literal Kabbalah. You can create 72 or 144 angelic names using the methods of the art. You can also create 720 angels. The authors in antiquity revealed part of the system and kept the rest from the eyes of the world at large. I will show you these methods and how the angelic names were formed.